Tums can be used to provide minor relief from heartburn, indigestion, and gas. Some people also use this preparation as a calcium supplement to reduce the risk of osteoporosis. Different antacids work in different ways. The active ingredient in Tums is calcium carbonate, which works to weaken the acid in your stomach. Calcium carbonate tends to be stronger and work slightly longer than some antacid products, Calcium carbonate may also increase motility (movement) in the esophagus, lessening the exposure to acid. Some formulations of Tums also contain simethicone to reduce gas and are usually labeled for gas relief. Other antacids have different actions. For example, Gaviscon also contains alginic acid which provides a protective barrier preventing acid from moving back up into your esophagus. Tums comes in a variety of formulations, and they change over time. You may have older products at home that differ from those currently sold. Be sure to read the product instructions for the formulation you intend to use. Tums has hard chews, soft chews, and a smooth dissolve formula. They also have products in a variety of strengths. Regular strength has 500 milligrams of calcium carbonate, extra strength has 750 milligrams, and ultra strength has 1000 milligrams. At one time they marketed a Tums Dual Action that included famotidine and magnesium hydroxide in addition to calcium carbonate. Tums comes as a tablet, chewable tablet, capsule, and liquid to take by mouth. It usually is taken three or four times a day. Follow the directions on your prescription or package label carefully, and ask your doctor or pharmacist to explain any part you do not understand. Take Tums exactly as directed. Do not take more of it or take it more often than prescribed by your doctor. When using this medicine as a dietary supplement, take it with food or following meals. Do not take Tums as an antacid for more than two weeks without talking to your doctor first. Tell your doctor and pharmacist if you are allergic to calcium carbonate as well as noting any other allergies. Sometimes you may be sensitive to the inactive ingredients in Tums, which vary by product. Tell your doctor and pharmacist what prescription and nonprescription medications you are taking. It is also important to list any nutritional supplements or herbal preparations you are taking. Your doctor will be able to tell you whether you can take antacids with these medications, and if so, whether you can do so at the same time, or take the medications at a different time. It's often recommended that people take an antacid at least two hours prior to taking other medications, but this can vary. Tell your doctor if you are pregnant, plan to become pregnant, or are breastfeeding. If you become pregnant while taking calcium carbonate, call your doctor. There are several products which contain calcium carbonate. Always check the ingredients on the package to make sure you are not doubling up on medication. Antacids are intended as a means of temporary relief. The package insert will state this, not because it can be dangerous to use these medications for a prolonged period of time, but because further testing or treatment should be considered if you are continuing to need an antacid. These medications have no enduring effect and wear off quickly. 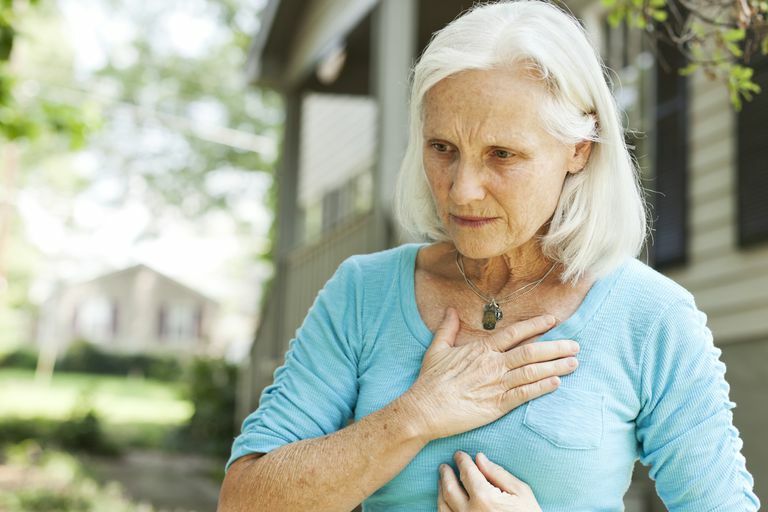 If you have symptoms of GERD, it's a very good idea to meet with your physician and consider alternative medications such as proton pump inhibitors. It's easy to forget that there are non-medications ways to help heartburn and indigestion when so many relief preparations are available. Yet it's a good idea to consider these, especially if your symptoms are recurring. Heartburn is one way in which your body lets you know something isn't right. Even if Tums are alleviating your symptoms, take a moment to consider how lifestyle factors could reduce your risk of heartburn and indigestion. Don't lie down immediately after eating. Eating late in the day can increase your risk for heartburn, and it's also linked with a higher risk of developing breast cancer. Don't smoke - Heartburn is but one condition caused by smoking. Minimize spicy and fatty foods if you find them bothersome.